International Business Accelerator® | Efficient Cross Border Roll-Out with one Partner | Your Growth: Powered by Salesupply! 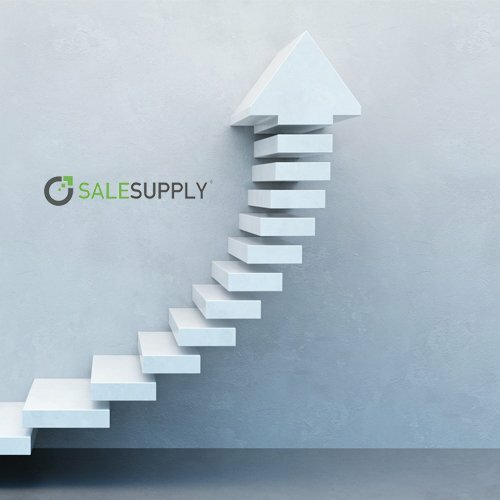 Salesupply has over 10 years of experience in advising and supporting cross-border e-retailing. 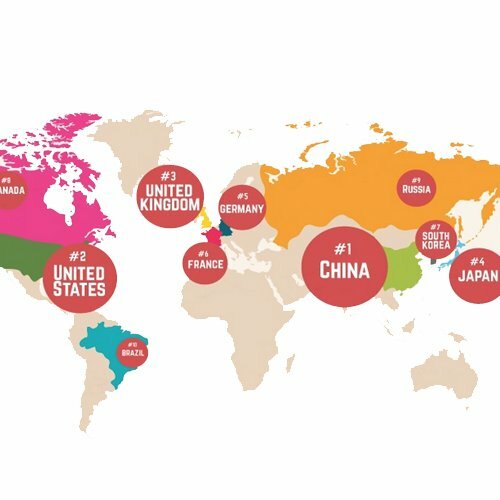 Our teams in 15 countries are experts in making the right things happen, providing many core services ourselves while working with trusted partners on others to ensure you have a turn-key partner and one point of contact. Leverage our combined experience of working with 350 companies’ day in and day out in their international business - no need to set up and pay for complete and fully staffed teams by yourself. Buy our fully flexible and scalable services for a faster, proven and more economical market presence. Set up and develop your business in Europe, China or the USA using our local expertise, infrastructure, project management skills and trusted partner capabilities - a complete turn key set up or a choice out of our menu of services. 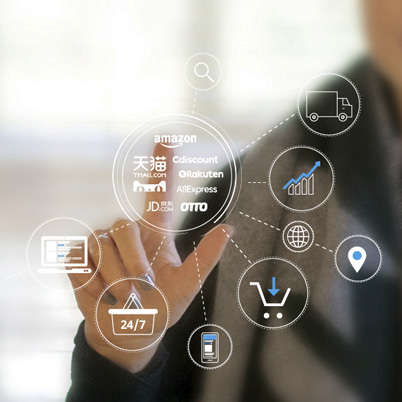 Market place account development for manufacturers, brands and retailers - from set up to fully outsourced management on Amazon, TMall and 15 other market places. 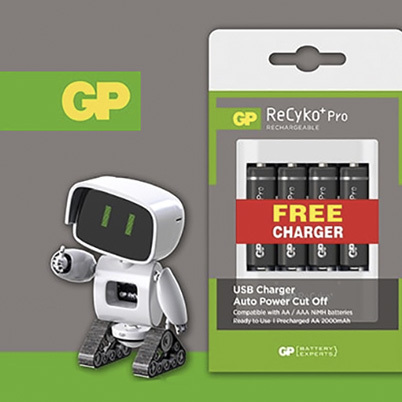 GP Batteries, is part of the Gold Peak Group in Hong Kong, and one of the major suppliers of primary and rechargeable batteries. It is listed on the Singapore Stock market. It markets and sells its products through wholesalers and retailers in the UK and many other countries worldwide. GP Batteries having only sold B2B wanted to explore ways to sell B2C and expand in the UK market. We provide full service Amazon management and grew turnover from zero to over £ 1,000,000 within 24 months. 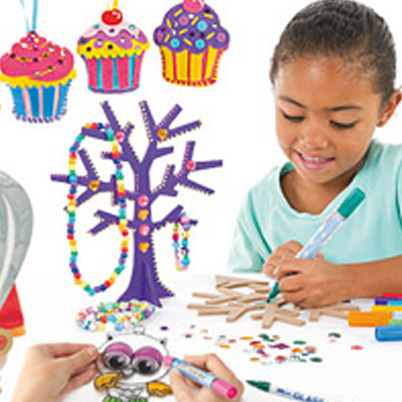 Bakerross is the UK’s market leader in handy craft creative materials. They came to us for active support in planning and management of international roll-out in 9 countries. "With the valued support of the Salesupply team, we surpassed our £1m Amazon Marketplace sales well ahead of our targeted timescale"